Arising from the inflow of different streams (Guil, Guisane, Gyr...), The river La Durance is emblematic for all wild water sports. Practicable all the year, it's a dynamic and varied course. Untill the lake of Serre-Ponçon, La Durance flows in an more or less open valley, surrounded by the high mountains of the National Park Les Ecrins. The snowmelt is the primary source of water, with the annual high water in June. and even in summer the flow is sustained. 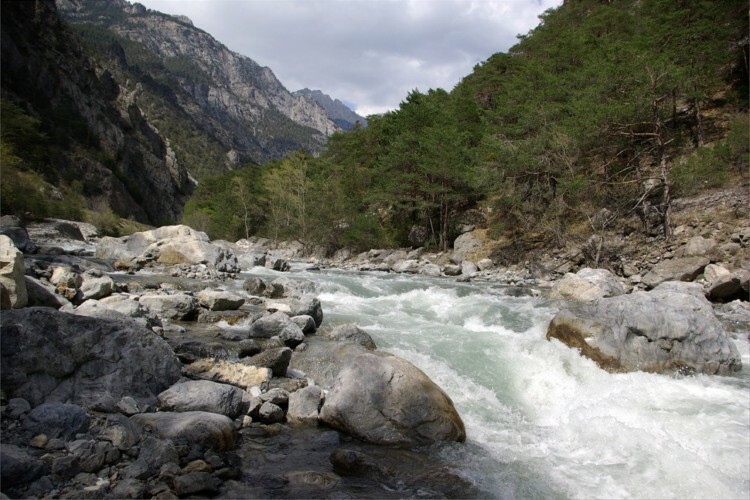 From a small water trickle at the end of summer until wild torrential water in spring, l’Ubaye’s character is greater than it’s size would suggest. With well-known itinerary: Martinet/Lauzet, Les ex-infrans, Les infrans du bas, l'Ubaye offers you a sportive and varied navigation. 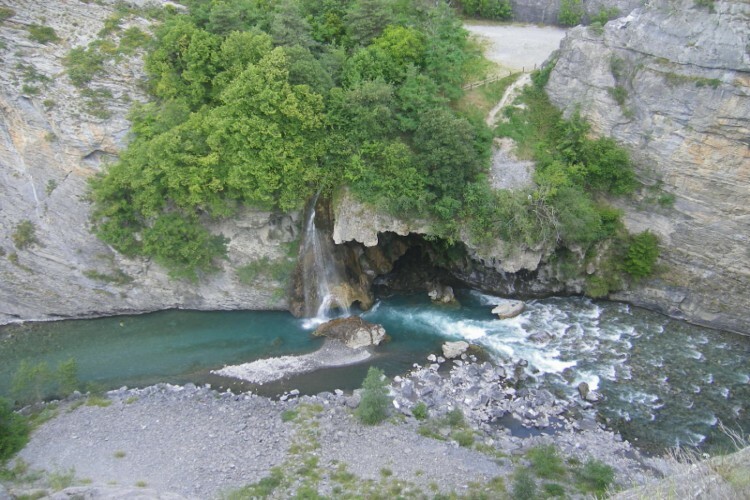 Without any barrage until the mouth of the river flows in to the lake of Serre-Ponçon, it's a river just perfect for wild water activities like rafting or kayak. 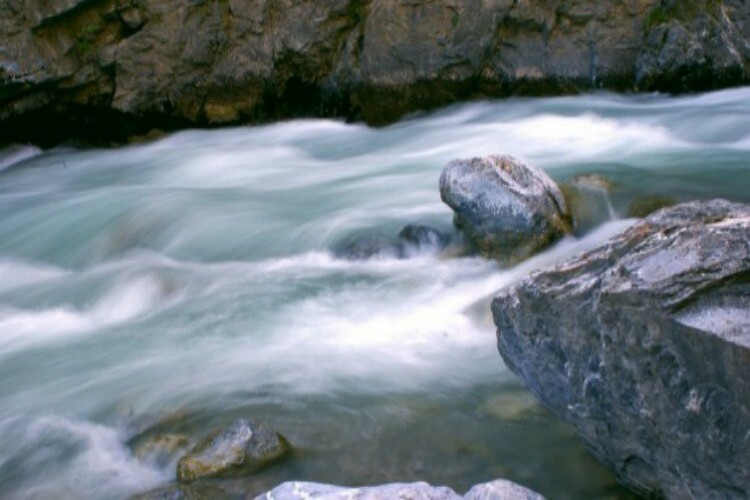 The mountain stream from the Queyras, known for his environmental beauty and it's rapids, Le Guil is the favoured playground in spring and a well known secret for all the wild water lovers. Some itinerary (Combes de Château Queyras and l'Ange Gardien) brings you down to the bottom of the canyon, with steep vertical walls and the overhanging forteress (Vauban XVII). It’s impressive appearance means that it is a full scale test to see if you are a real rafter.